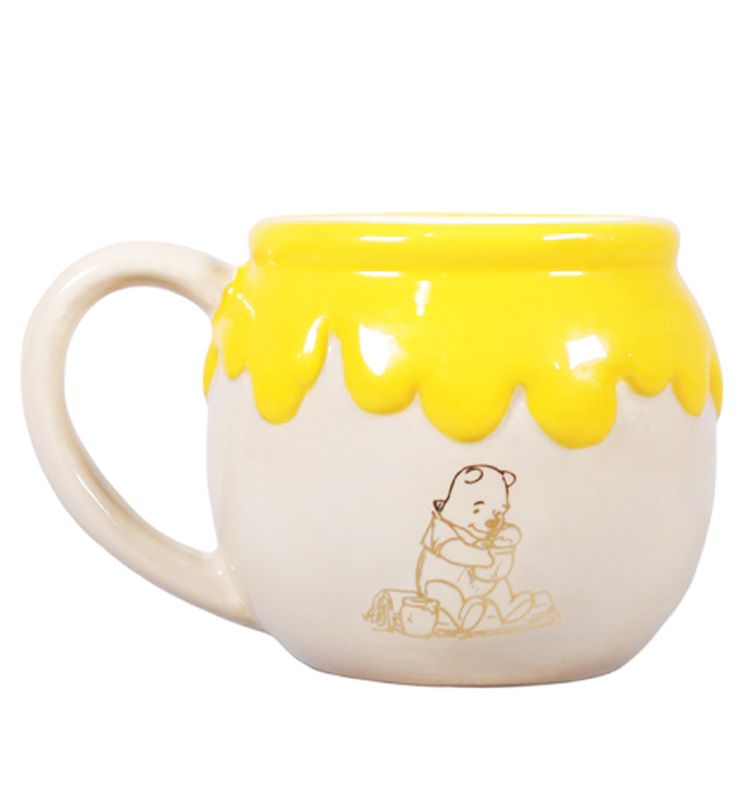 As gloriously sweet as Pooh's favourite treat, we're loving this super-cute honeypot mug! 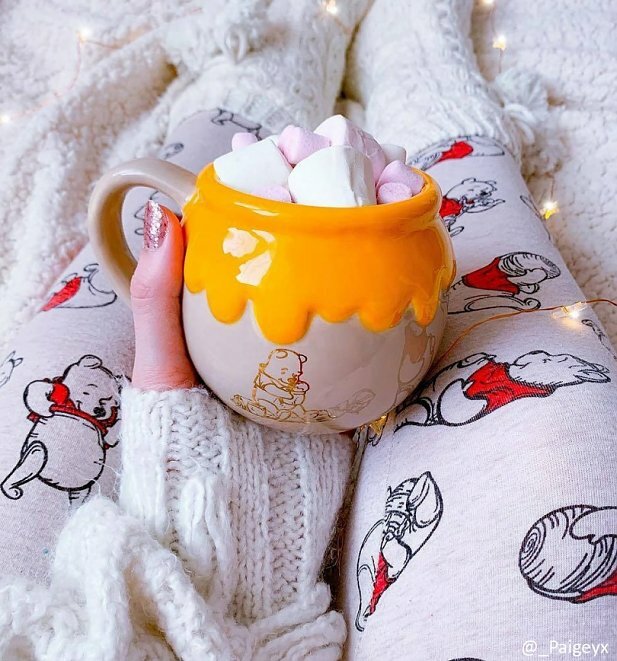 Whatever your favourite beverage, it'll be all the more delicious enjoyed in this Disney delight. Review: Can't find it here in the US. 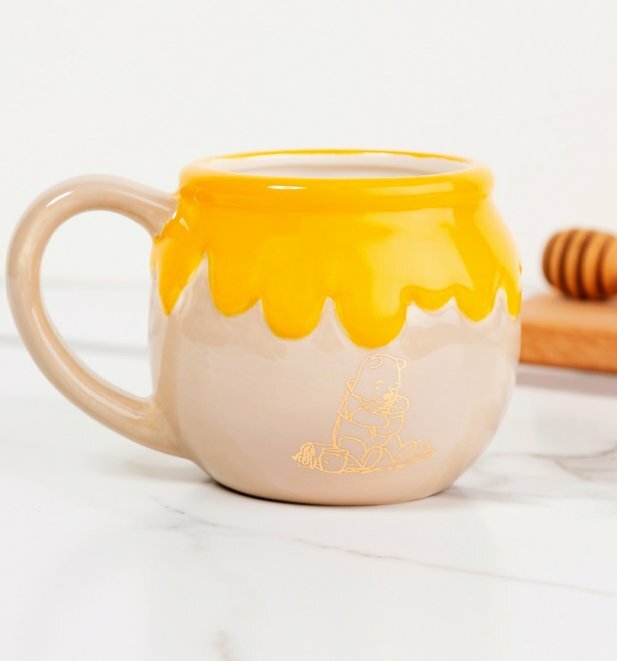 Review: I received the product a whole month early and the mug looked just like the pictures. So cute! Review: So cute! Great quality!! !